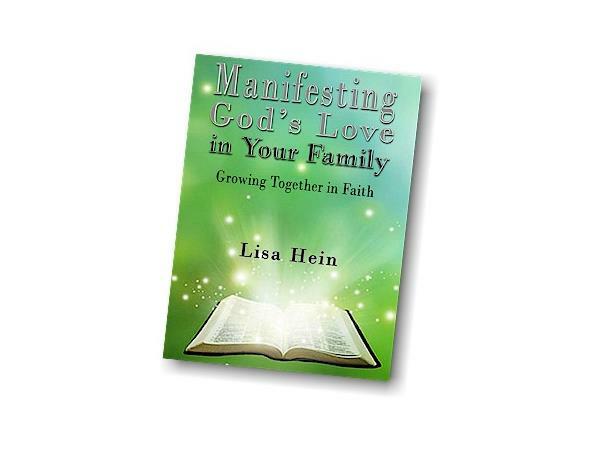 My guest today on Author Chat is author Lisa Hein and we'll be 'chatting' with her about her books, Manifesting God's Love in Your Family: Growing Together in Faith and I'm Doing the Best I Can. Growing Together in Faith Parenting isn't easy no matter what. If we want to make it to the finish line with some sort of sanity, we must take a stand, morally and ethically, that will empower our children to embrace life without fear of being pulled into the negativity this world has to offer. 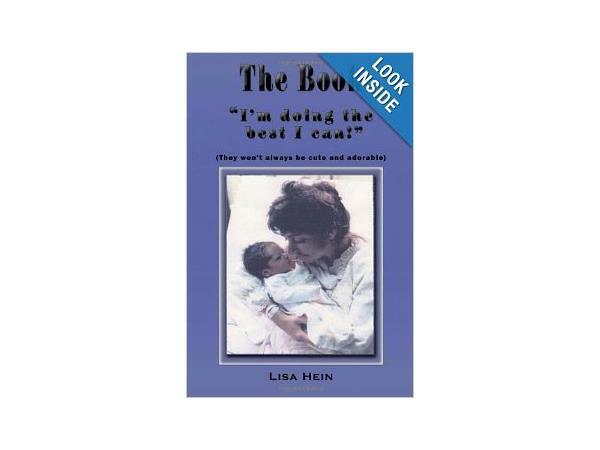 Lisa Hein was raised in a middle class family where her diligent father worked three jobs to support them. Sundays, church and family time were deeply cherished. 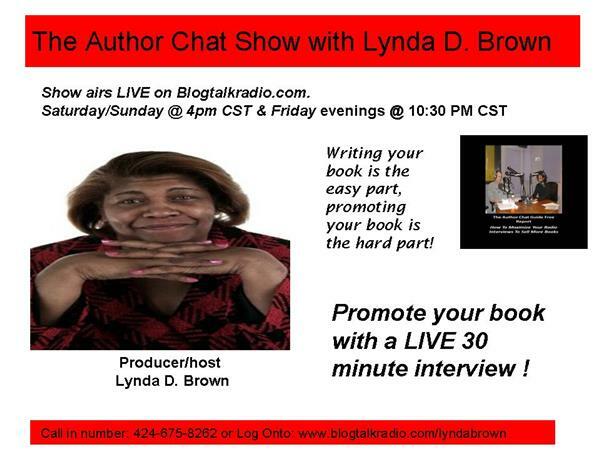 In her teenage years, Lisa embarked on her own until after the birth of her son Blaine. 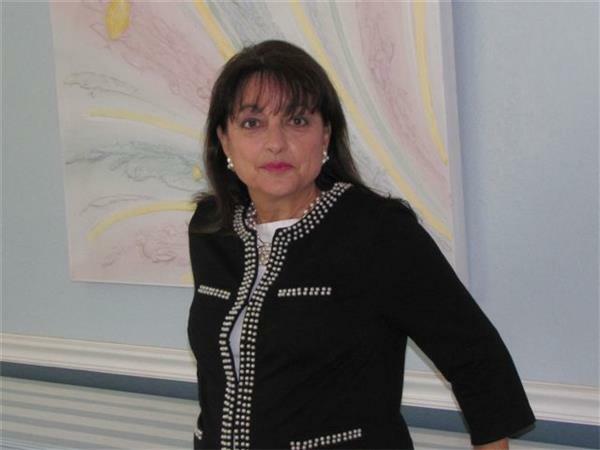 That life changing experience, as a single mom, motivated her to recommit to learning and practicing the teachings around what it meant to manifest God’s love in her life, and now in her child’s.